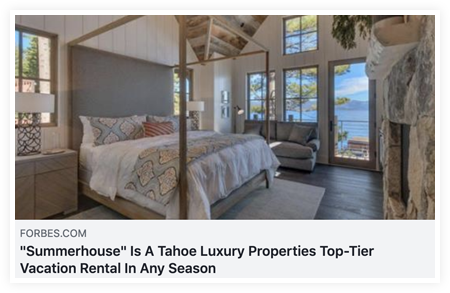 We promote your home and brand TLUXP vacation rentals across directly to audiences that are researching Lake Tahoe vacation rentals, to past guests, and to Lake Tahoe enthusiasts. 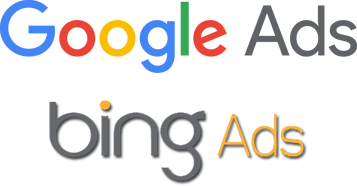 We have an extensive Google PPC campaign and a strong Bing presence, reaching audiences actively researching their Lake Tahoe vacation lodging options. 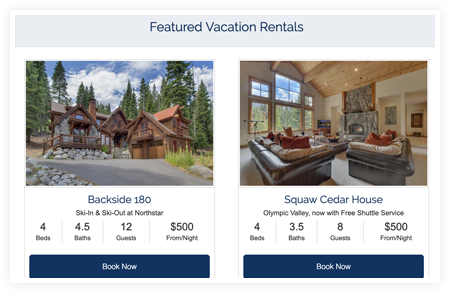 Our superhost status on Airbnb as well as our VRBO subscription level offer us premier listing placements along with dedicated account managers to ensure your home receives priority placement in front of guests researching vacation rental options around Lake Tahoe. All guests sign the TLUXP contract and receive personal contact prior to booking confirmation, prior to any booking being finalized, so that each experience is personal and the TLUXP screening process is maintained. 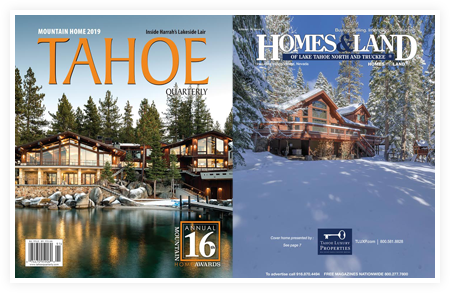 Homes are advertised in a variety of print publications including Tahoe Quarterly, Homes & Land, Block & Tackle (Tahoe Yacht Club magazine), and various Bay Area lifestyle niche publications. Your home will be introduced and promoted in emails to our subscriber list of 25,000+ recipients, including past guests, future guests, and TLUXP followers. 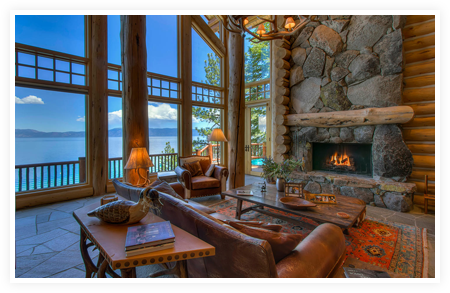 As the presenting sponsor of the Lake Tahoe Concours d’Elegance, our vacation rentals are promoted, and on display in central event location, annually in front of over 7,000 wooden boat enthusiasts with a passion for Lake Tahoe. 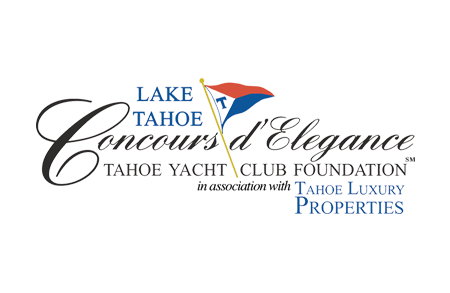 TLUXP also sponsors Classical Lake Tahoe, Shakespeare on the Lake, Alpenglow’s Mountain Festival, Tahoe Fund events, Parasol Community Foundation events, among many others, growing our community presence. Through our press relations program, you may be presented with the opportunity to host a journalist or blogger, resulting in features in major publications. Our vacation rentals have been featured in Forbes, Vogue, the HuffPost, amongst many others. View all of our placement on the In The News page. 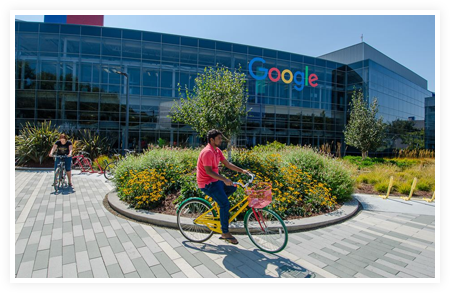 Through our corporate outreach program, our vacation rental program is promoted to Google employees via their corporate concierge and employees receive special offers in their company newsletter. 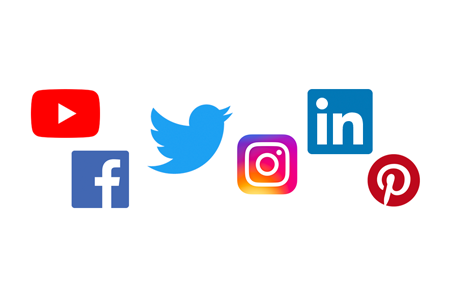 We introduce and promote your home on numerous social media platforms to increase exposure to thousands of friends and followers. Our photographers capture your home and accentuate your home’s most beautiful and convenient features. 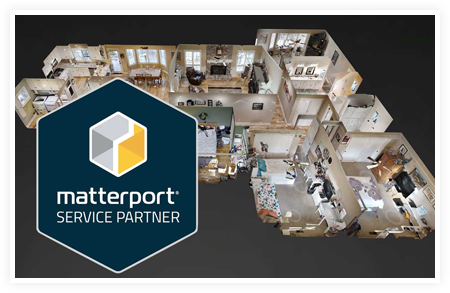 Our Matterport three-dimensional virtual tours allow our website guests to travel through your home, room by room, experiencing your home before they arrive and offering a clear view of the property layout.